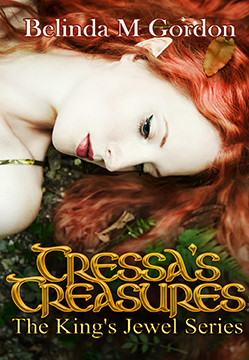 Tressa’s Treasures is Sistah Chat Radio’s Book of the Month for September! 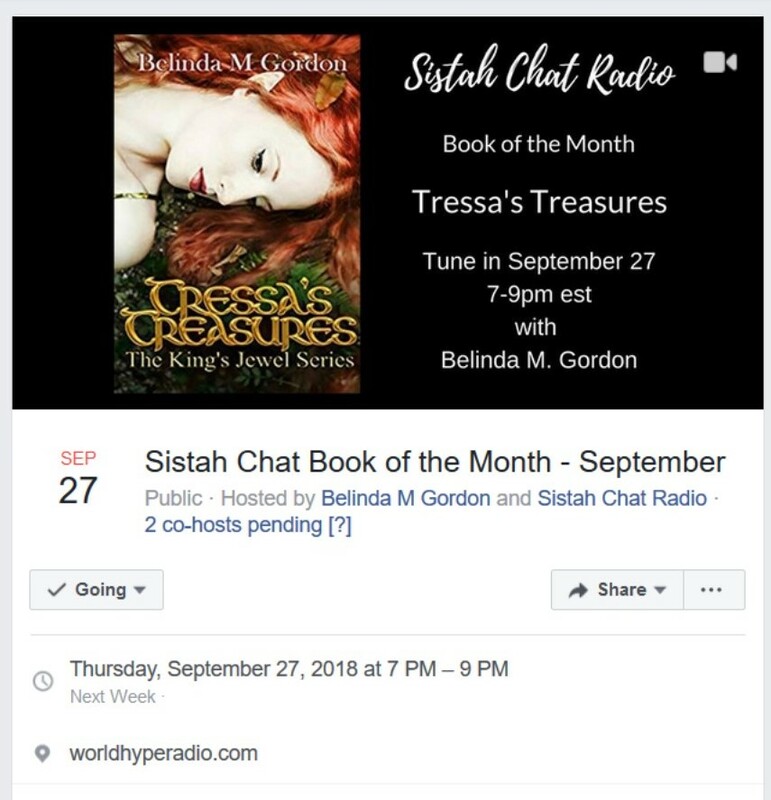 I’m so proud and excited to have Tressa’s Treasures chosen for Sistah Chat Radio’s Book of the Month for September! If you live locally, come out and watch the show in person at Sarah’s Grill in downtown Stroudsburg. 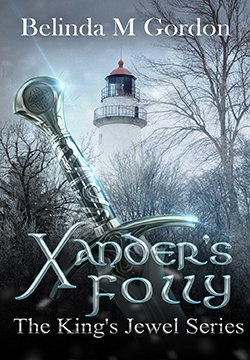 (550 Quaker Alley, Stroudsburg, PA 18360) Thursday September 27th at 7:00PM. Not from the area? Watch the show live online at worldhyperadio.com, Facebook and YouTube. You can even call in or use the chat room to ask questions. I’d love to hear from you!